The musician released a Tragically Hip covers album in 2014, called Daredevil. 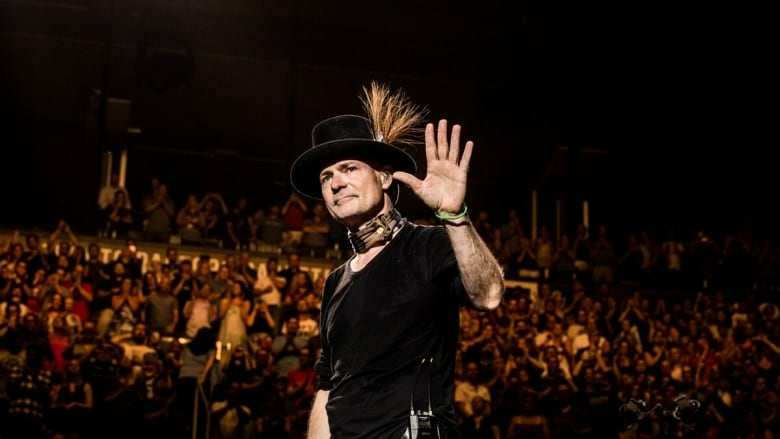 He shares his fondest memories of working with singer Gord Downie during the recording process of that album. When musician Justin Rutledge told Gord Downie that he wanted to do a Tragically Hip covers album, Downie told him that would be "career suicide." That, of course, didn't stop Rutledge. With the support of Downie and the rest of the band, Rutledge completed Daredevil in 2014. Today, Rutledge looks back at that recording period as one of support, of gleaning wisdom from a man he looked up to for years. On Downie's songwriting, Rutledge says: "There's this absolute genius, this total brilliance and seriousness at the core of it, but there's always this sense of wry humour and sometimes it's overt, but often it's subtle."